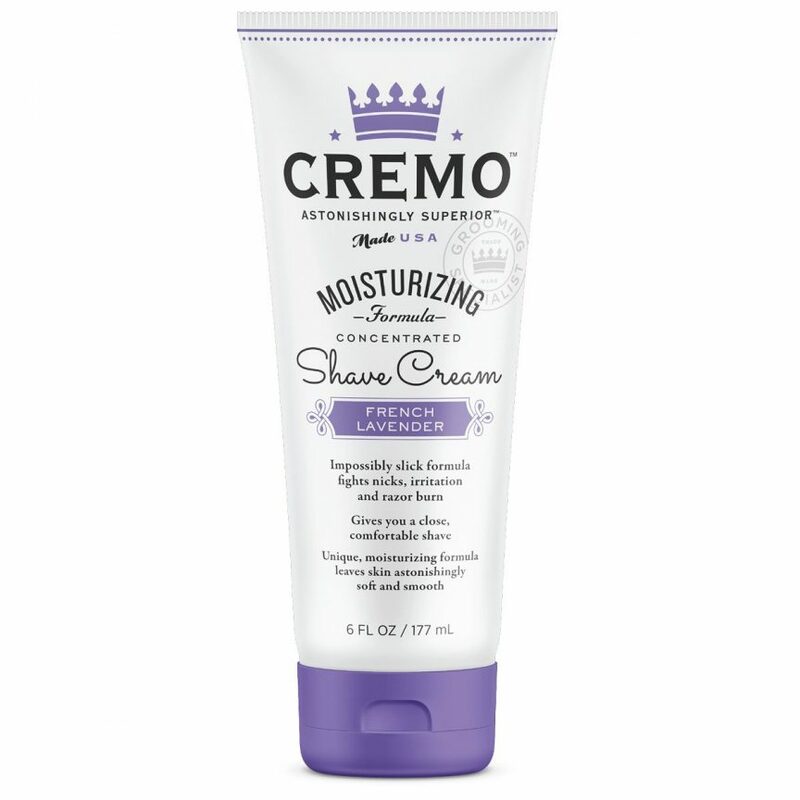 Feel good and look good, too with Cremo’s luxurious French Lavender Shave Cream, based on the powerful ultra-slick men’s formula. 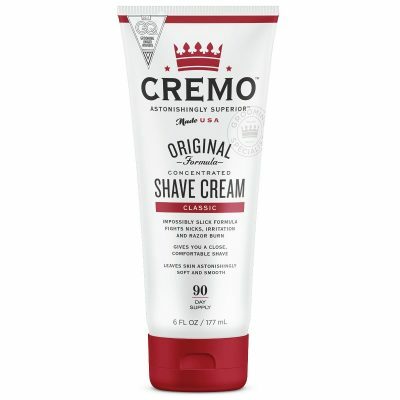 Cremo Shave Creams contain unique molecules that become impossibly slick when mixed with water, helping your blade glide effortlessly over skin.  You’ll enjoy a clean, comfortable shave and incredibly smooth skin while dramatically reducing nicks, razor burn and irritation. 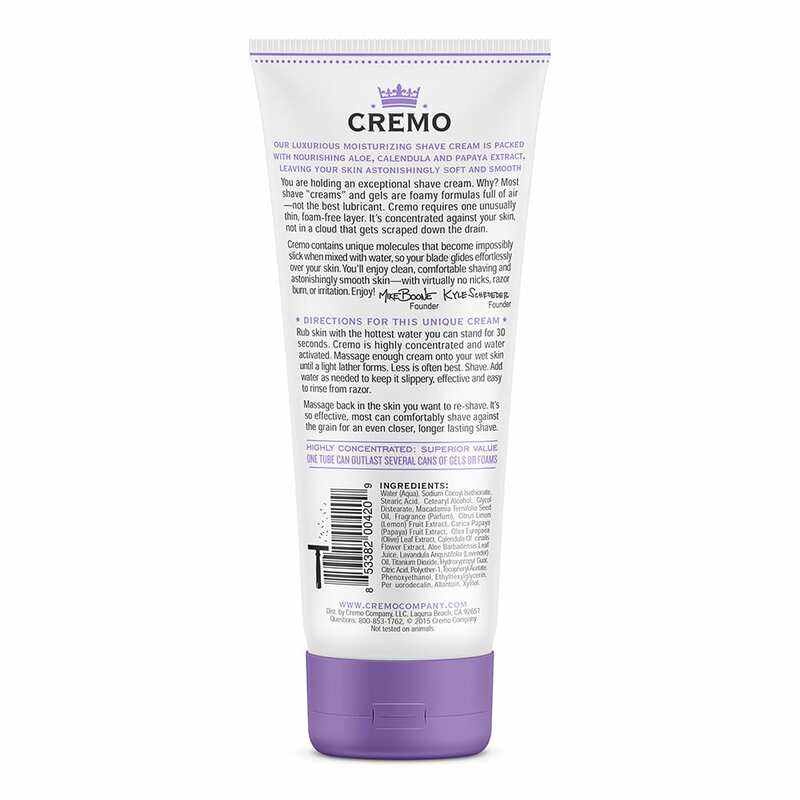 Unlike other shave creams and gels that are filled with air, Cremo requires one unusually thin, foam-free layer. This is a unique cream with unique instructions. Rub skin with hot water for 30 seconds (in shower works best or use a hot towel). 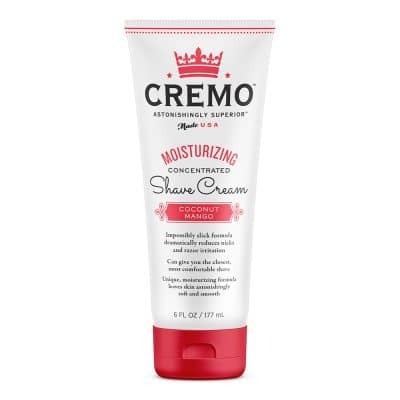 Cremo Shave Cream is highly concentrated and water activated. Lightly coat skin with an almond size squeeze and let plenty of water mix with it. Less is often best. Shave. Add water as needed to make and keep it slippery, effective and easy to rinse from razor. Massage back into skin you want to re-shave.